Built for Rapid Growth, each Managed VPS comes with 20x Blazing Speed SSD`s, High Specifications and available at lowcost. 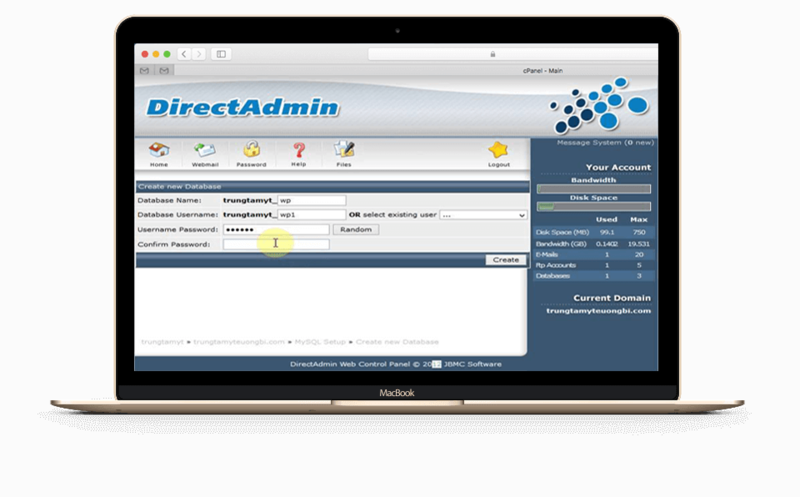 Premium Addons, FREE cPanel & 24/7 Pro-Active Management Support!! 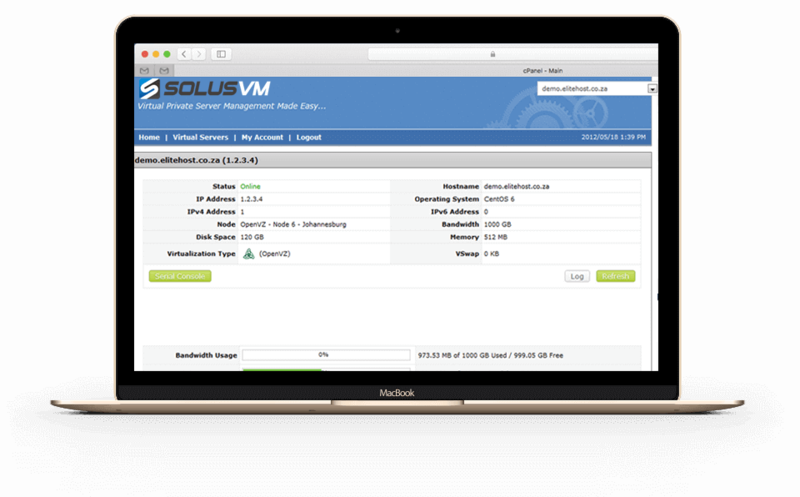 All Managed VPS are Setup Instantly, Management Services will be provided within 1-6 hours. Extra 1 vCPU Cores € 5.00/mo. Extra 1 IPv4 Address € 3.00/mo. Extra 10GB SSD Space € 3.00/mo. Extra 1GB RAM Memory € 5.00/mo. 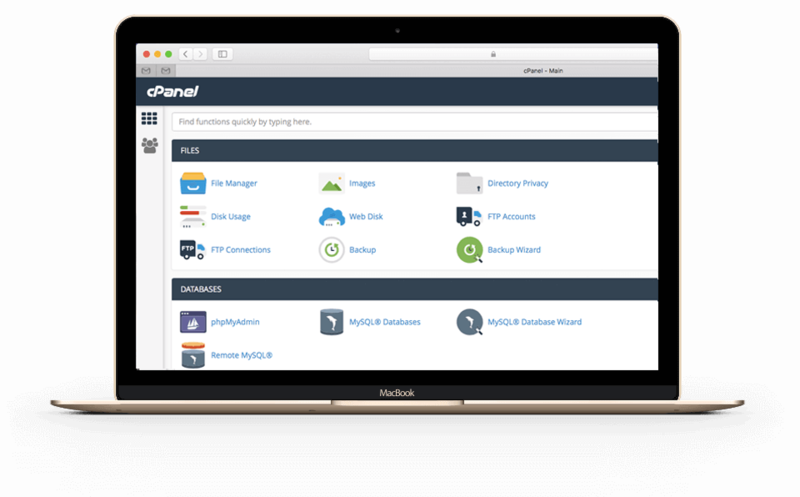 Nginx cPanel Plugin € 60.00/yr. EASY-TO-USE Fully Managed VPS Hosting!! VPS9.NET Managed VPS Hosting (Virtual Private Servers) gives you the flexibility and power of a dedicated server, without its high price. Managed Linux VPS is provided with a best combination of VPS and Management Support at Lower Budget. 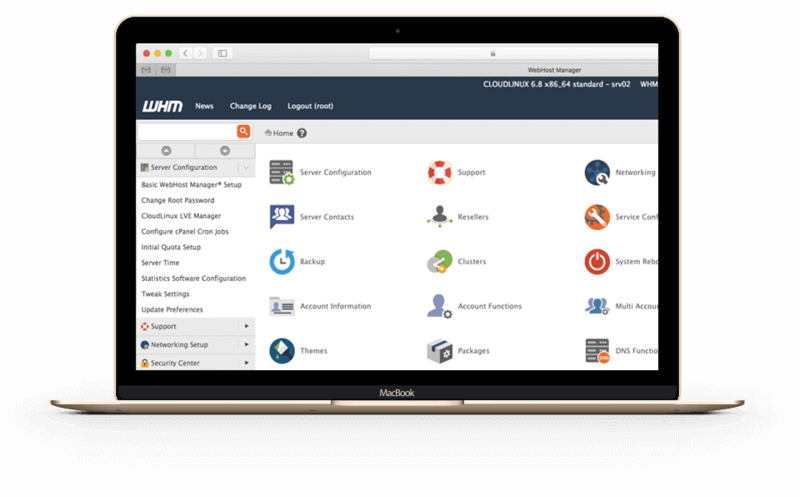 VPS9 Managed VPS`s provides a FREE cPanel / WHM License (Worth 171 €/Year), CSF Firewall, Root Kit Hunter, Basic Ddos Protection and Installation of 3rd party Applications. 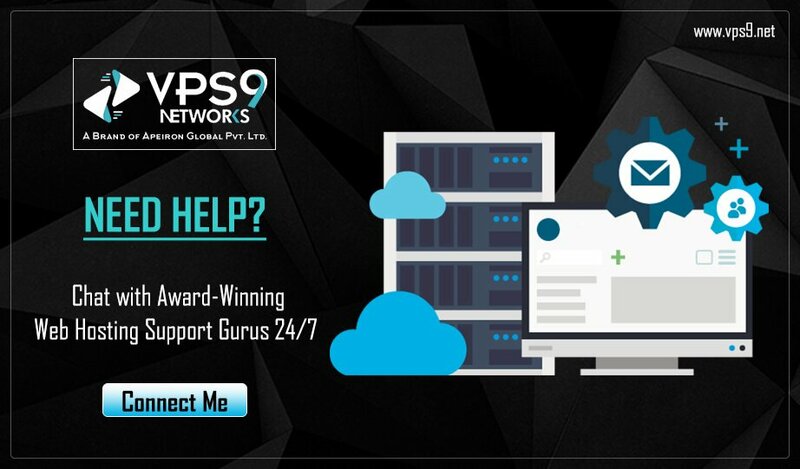 VPS9 Provides Managed VPS clients with 1 Technical member who will be available in Skype for Management services. 3 VPS location can be selected i.e. Netherlands, Germany and Russia with 1Gbps and 100Mbps Network. You can choose any one you like while ordering the services at our cart. 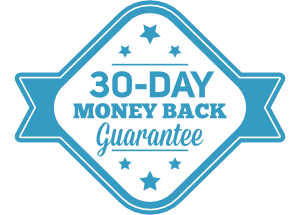 With Managed Linux VPS you'll be getting Free cPanel/Plesk/Directadmin Panels. With Managed Linux VPS you'll be getting Full Root Access with Root Kit Hunter. In order to avoid the Ddos Attacks, We provide the Basic Ddos Protection. With Managed Hosting you'll be getting 100Mbps/1Gbps Network Line. We'll provide the full management support for 24/7 Live support. Still have some Doubts? Get a Quick Expert Advice! Host Websites/Applications at our TIER III+ three world-class datacenters. Get Managed VPS with Superior Bandwidth, Network Connectivity & Dedicated Support. 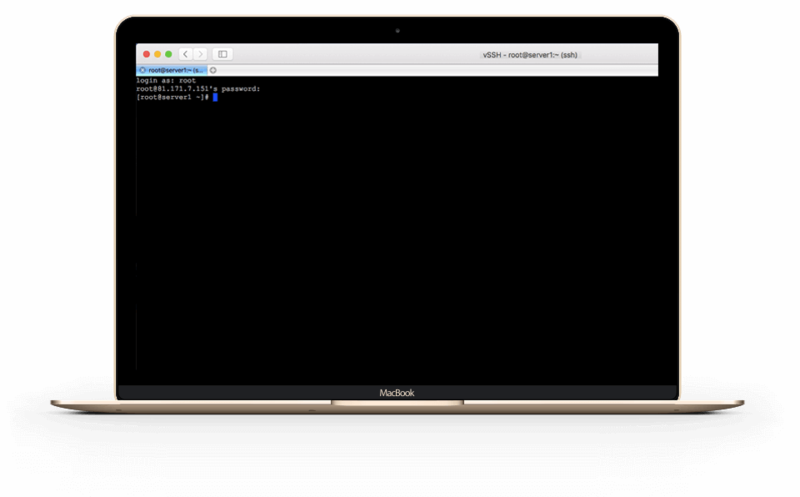 Trade your VPS with not mentioning VPS9.net. Best trait distinguishing us from Rest of the Web Hosting service providers. 24/7 Fully managed Pro-Active support.